While breakdancing has always had a place as a founding part of hip-hop, the art form has had to flourish in the fringes in more recent years. Marking its 15th anniversary, the Red Bull BC One breakdancing competition makes its way back to Switzerland on September 29th, where the competition got its start in 2004. 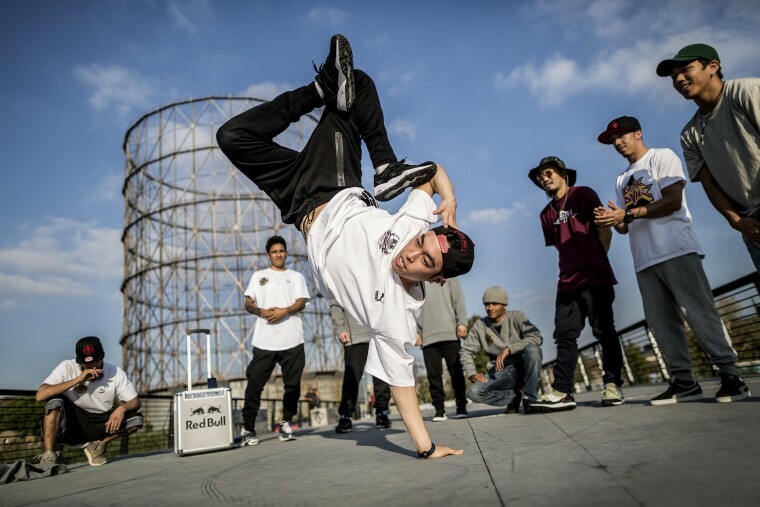 Some of the world's best b-boys and b-girls will go toe-to-toe for the individual Championship title at Hallenstadion in Zurich, representing countries across the globe. This year also marks the first-ever B-Girl World Final championship, just another way the scene keeps evolving. For those who can't make it to see the competition in person, you can stream it live on September 29th at 3:30 pm EST / 12:30 PM PST on Red Bull TV via the stream below. Thumbnail image via Dean Treml/Red Bull via Getty Images.